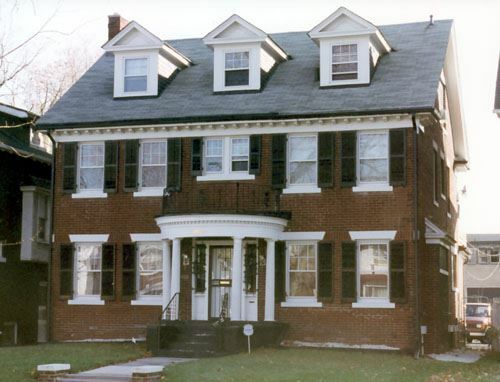 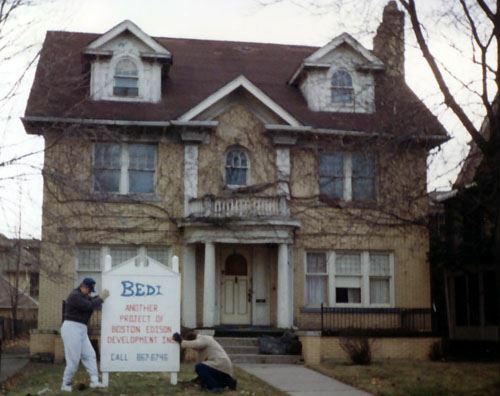 In 1990, a group of residents founded Boston-Edison Development, Inc. (BEDI), a 501 (c)(3) non-profit housing rehabilitation corporation. 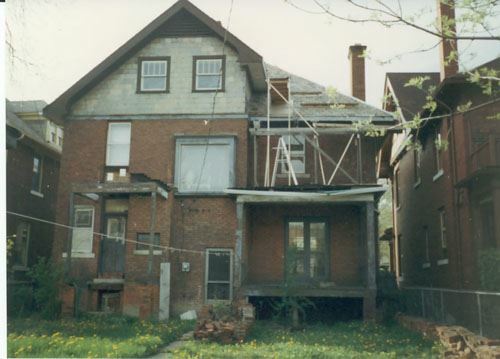 BEDI acquires abandoned, tax defaulted and dilapidated houses, rehabilitates them and re-sells them to individuals and families. 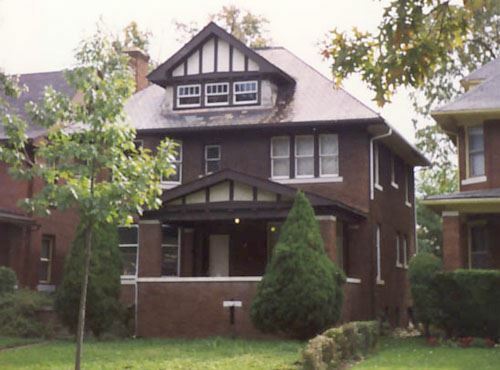 BEDI completed eight houses. 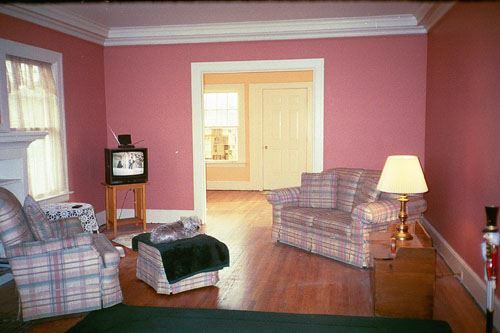 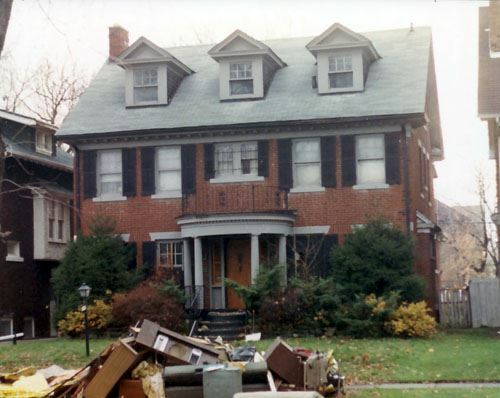 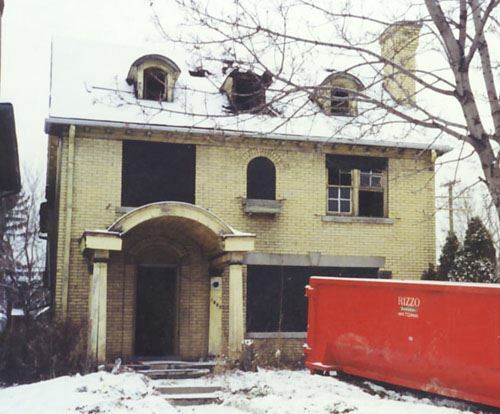 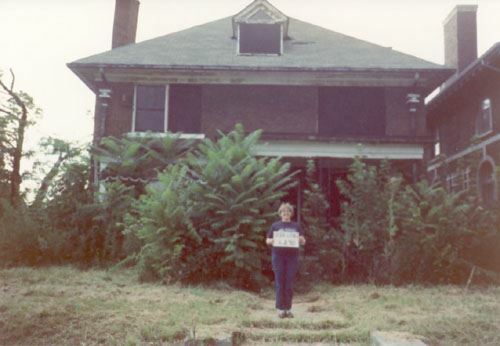 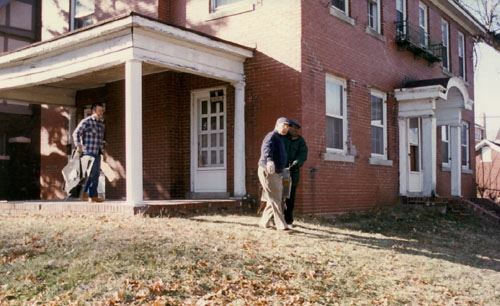 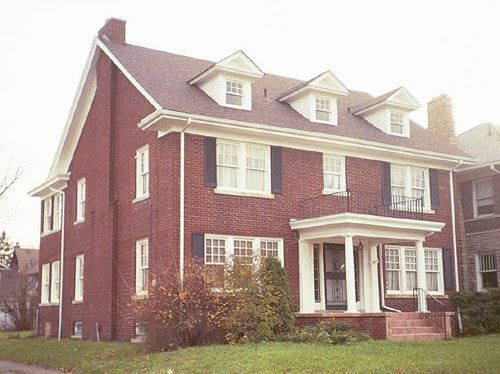 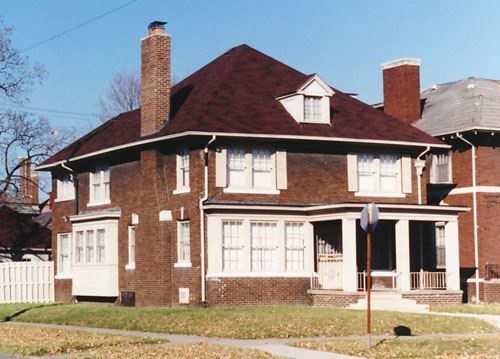 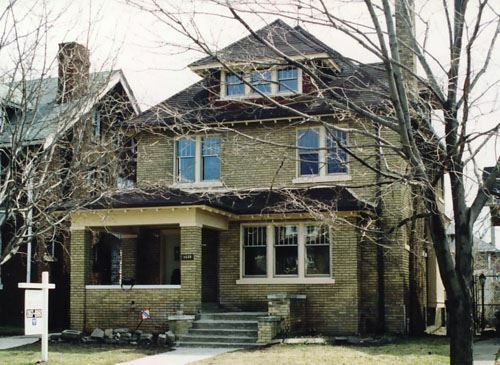 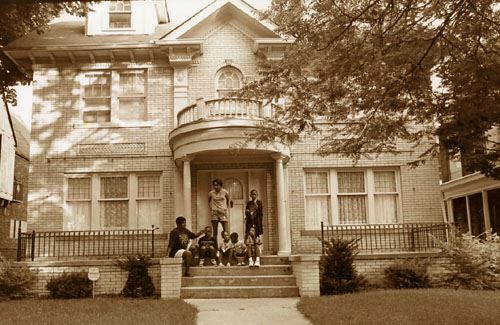 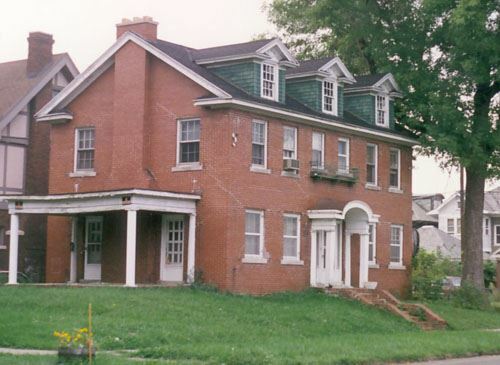 Four of the houses were acquired through Wayne County's Project SAVED or the Revitalife programs; three houses were purchased from the City of Detroit, and one from an individual. 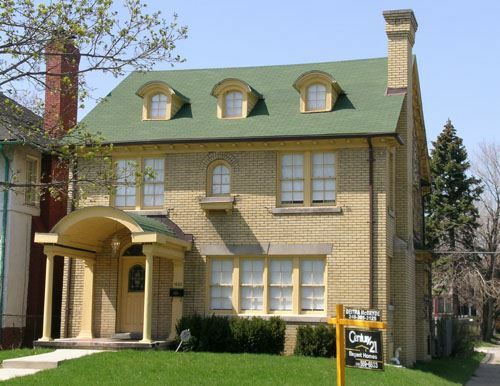 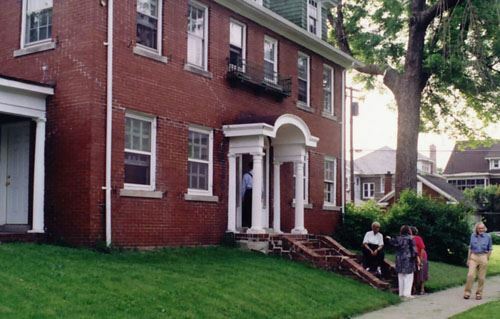 BEDI was the only non-profit housing association in the City that receives its primary funding through loans from residents and friends of the District. 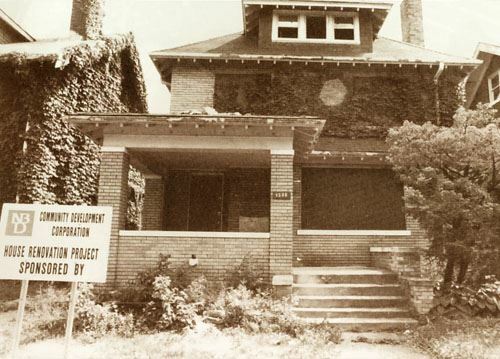 BEDI won numerous awards from historic preservation and community organizations. 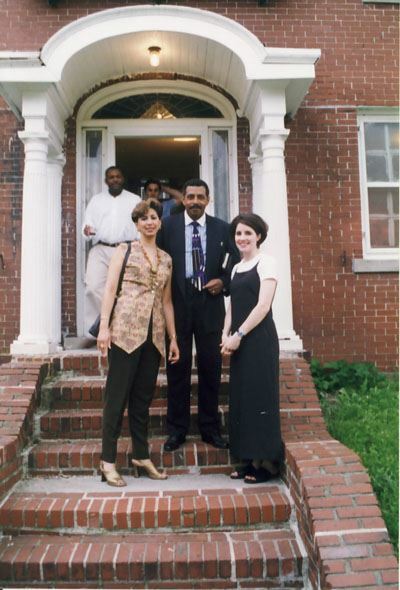 BEDI's work, together with the efforts of the Association, assisted in maintaining neighborhood stability, promoting architectural and historic awareness and increasing property values.